Can I Use Crystals To Reduce My Puppy's Biting And How Can I Use Them? Hi, we recently added a puppy to our family of 6. Pharaoh is a siberian husky. He's beautiful but sometimes has alot of energy and doesn't listen. He's too young for obedience class. Are there any crystals I can use to help him and us? I do have young children, so I want to make sure there are no accidents with biting. How can I put the crystals on him and do you have any YouTube videos on dogs? Thanks. Here is our video on crystals for pets. 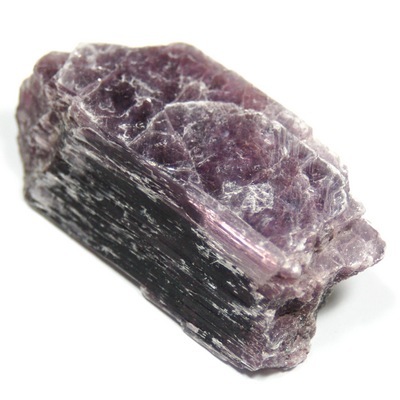 Unfortunately, there is no crystal that will assure that your dog does not bite, although many found that Lithium Quartz and Lepidolite can help dogs be a little calmer and relaxed. You can charge his drinking water with them, as described in the video. Make sure that when you do that, you put it in the place where he can not access it so he does not swallow them accidentally. Here is a video that explains how to charge water in greater detail. I hope that these recommendations can be of assistance and that crystals grace your journey with love and light. We look forward to hearing from you and please feel free to contact us with any questions.